Owners of small and medium-sized businesses seldom have easy decisions to make. Thoughts of expanding warehousing distribution operations or bringing on new employees certainly carry risk and are more difficult to put into action. When it comes to improving workflow efficiencies and accounting for a growing operation, digitising the back-end of your day-to-day operations is a no-brainer. One way to evaluate whether a business is on pace with its industry competitors is to look at early adoption rates of technology. 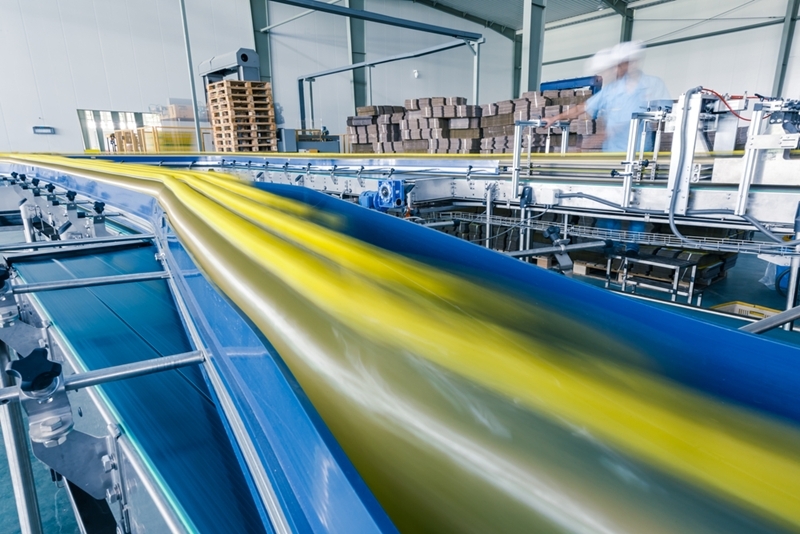 Digitisation has spurned innovation in manufacturing worldwide, and companies that take advantage of it early on are likely to see improvements that provide a financial edge. 14 per cent of Australian SMBs used accounting software in 2014. Australian small businesses are leading the pack when it comes to integrating business accounting software. Roughly 14 per cent were using the platform in 2014 to streamline bookkeeping, while just 11 per cent of global companies could say the same, according to The Australian. Another 46 per cent were actively looking into deploying the technology before the end of 2015. There are a number of reasons why organisations are trending towards automated accounting. Perhaps the most visible conclusion is that the Australian economy is in a period of sustained growth, which the Australian Business Economists expect to continue well into 2017, The Guardian reported. This means small businesses are invariably taking on larger workloads and hiring more employees. Scaling warehousing operations to meet that demand, all while managing bookkeeping manually, can potentially lead to clerical errors that could adversely impact the company's financial records. Efficiency improvements on the back-end extend throughout the warehouse. Each and every small and medium-sized business has its own needs. The most useful business accounting software will allow for total customisability through optional modifications. It needs to be able to take warehouse assets, client orders and other variables into account to really streamline the back-end of operations, Business Victoria reported. Simply put, there's no use in having separate structured stock software because it unnecessarily opens up the door to potential errors. Storing all business affairs under one platform also helps to make sure all staff members who will use the program are properly trained. If it's too complicated then mistakes can be made, which defeats the purpose of introducing the system, Business News Daily reported. Above all else, make sure to see the platform in action before you introduce it to your business. It has the potential to improve the company at a number of different levels, but not if you don't feel comfortable with it. Contact an ABM representative to schedule your demonstration today.